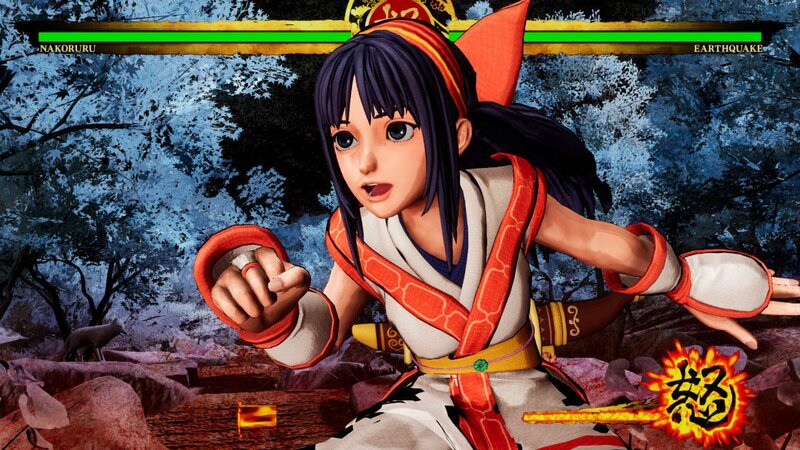 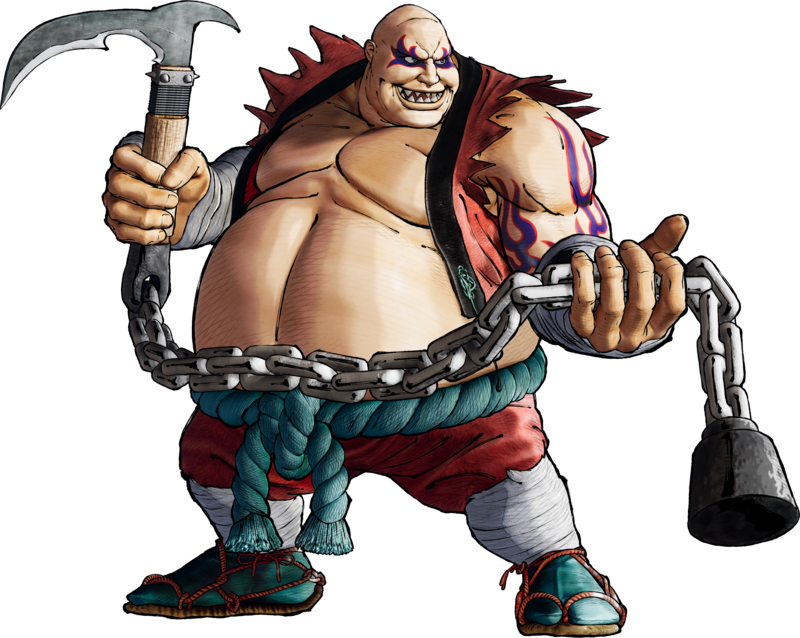 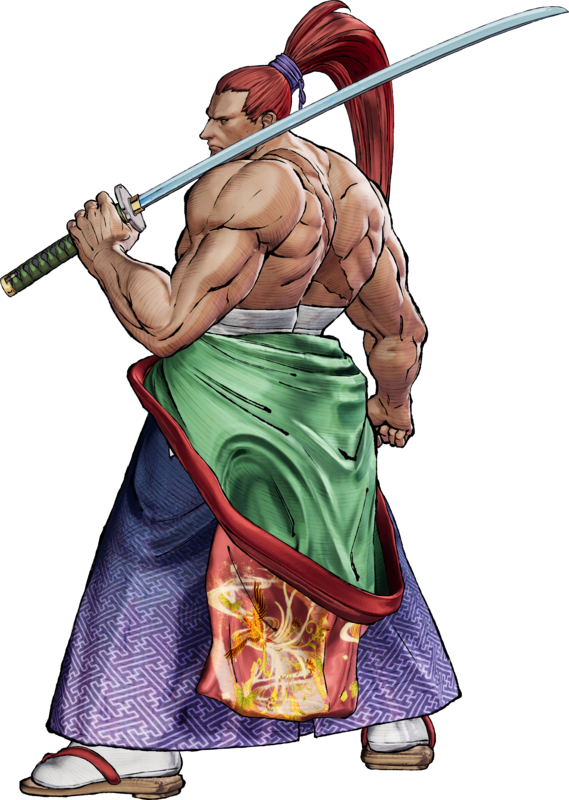 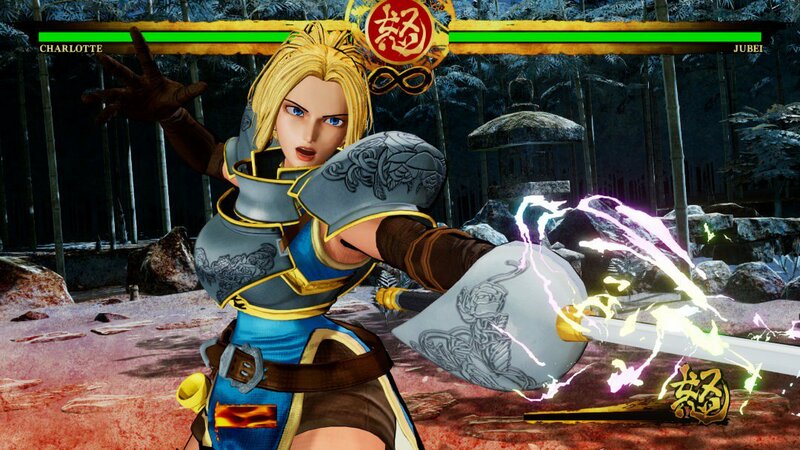 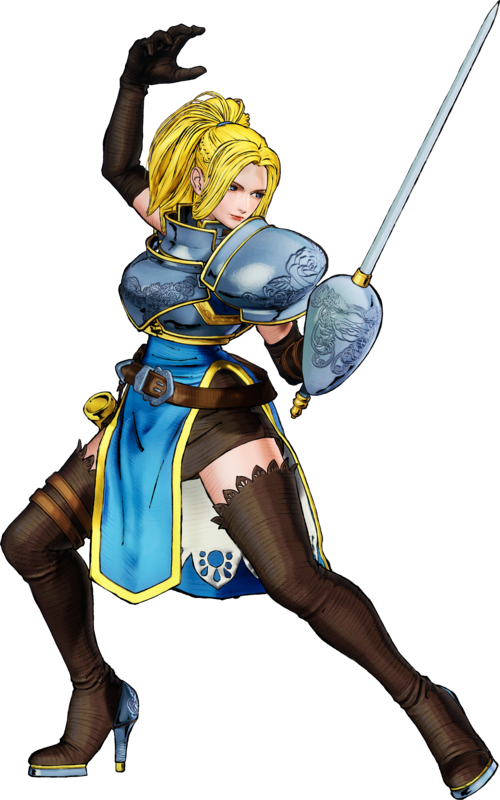 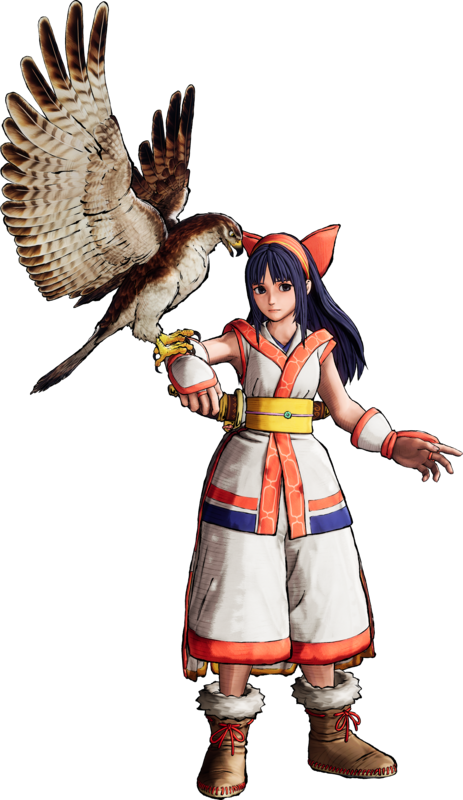 Take a closer look at some of Samurai Shodown's returning veterans in these HD character renders and new screenshots from PAX East 2019. 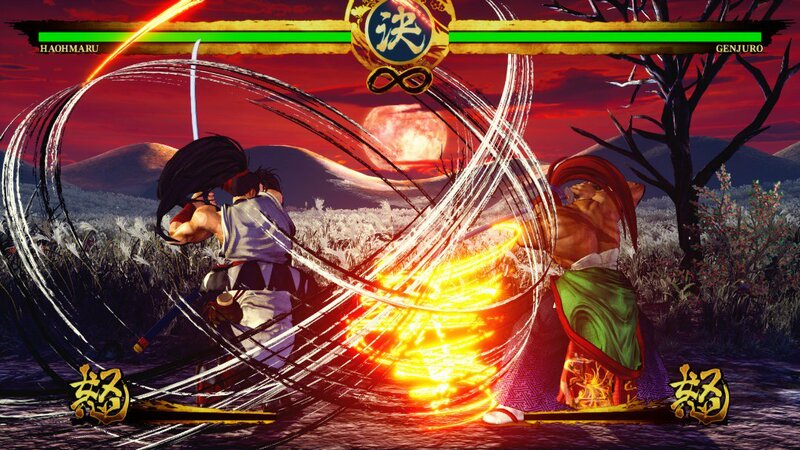 Additionally, we have some brand new details about the upcoming title, including an updated release date window. 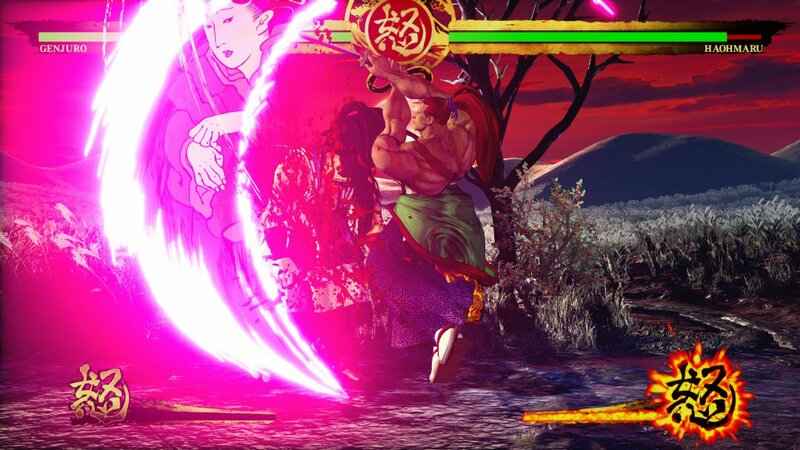 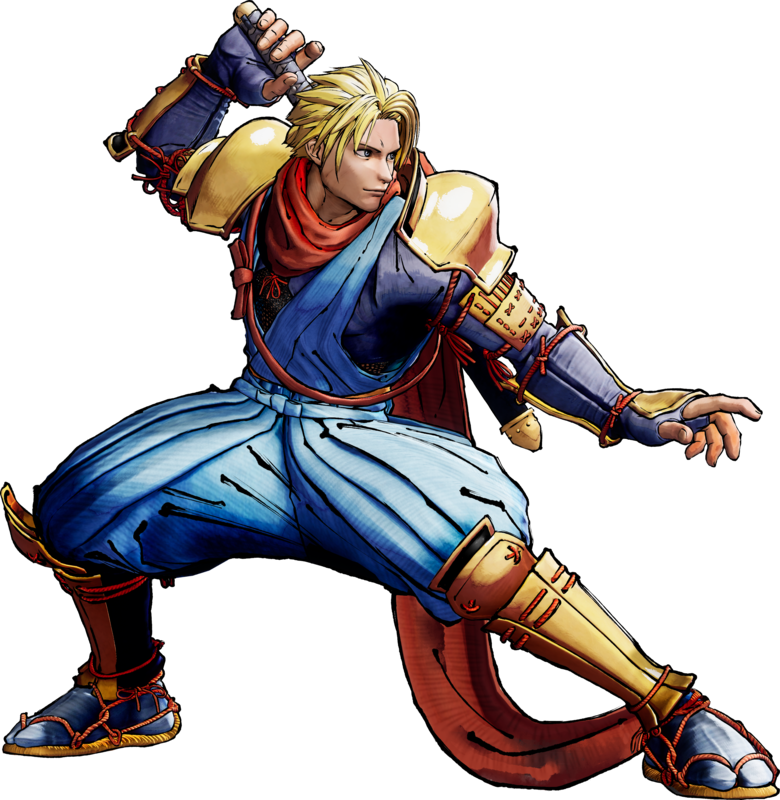 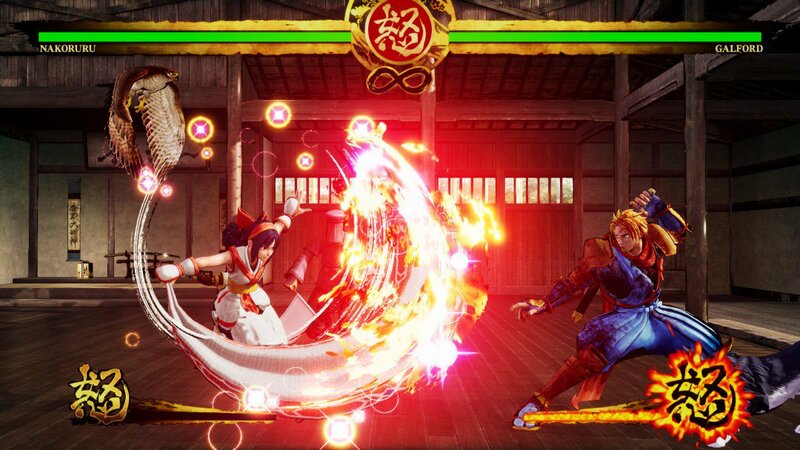 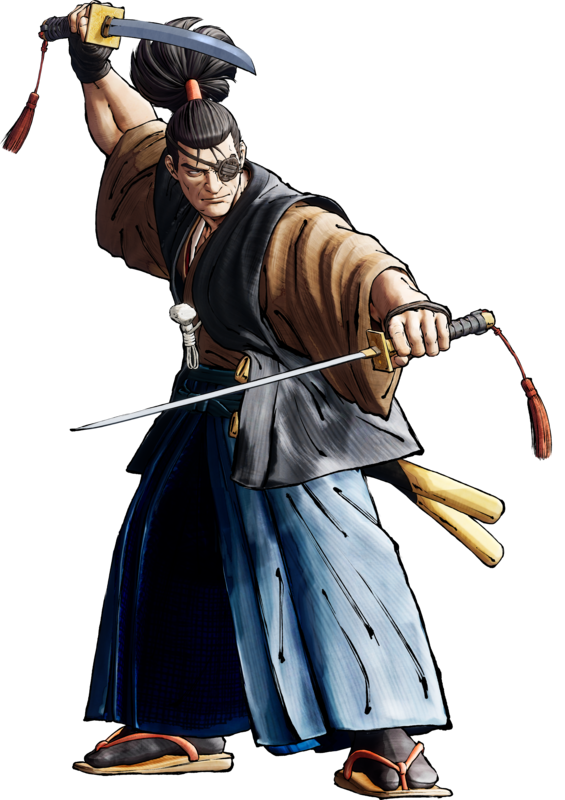 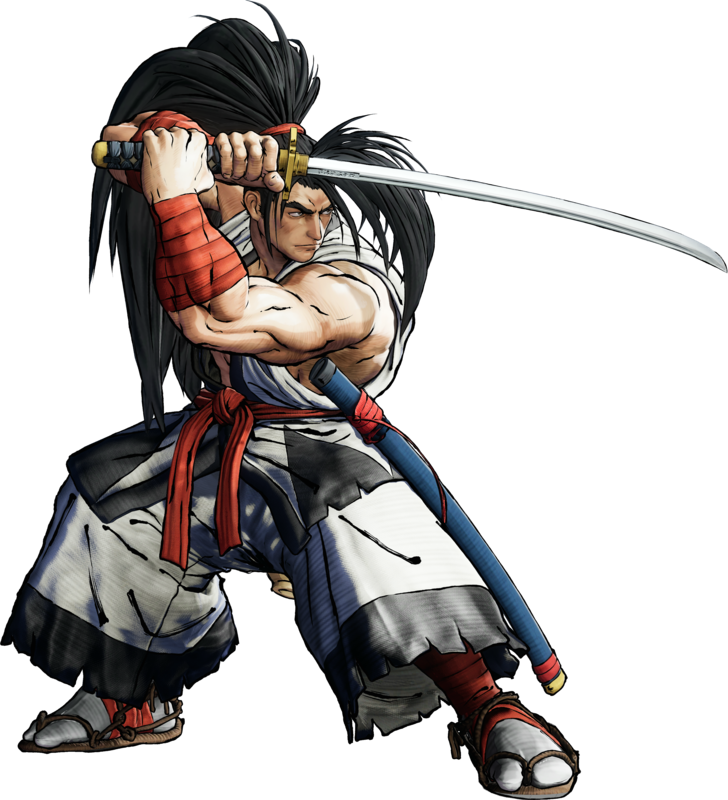 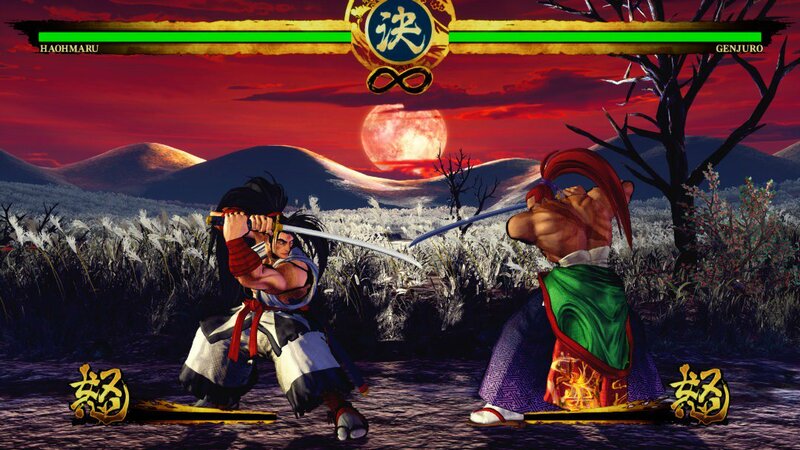 The new Samurai Shodown releases on PlayStation 4 and Xbox One in June 2019, while the PC and Nintendo Switch versions will arrive later in Q4 2019. 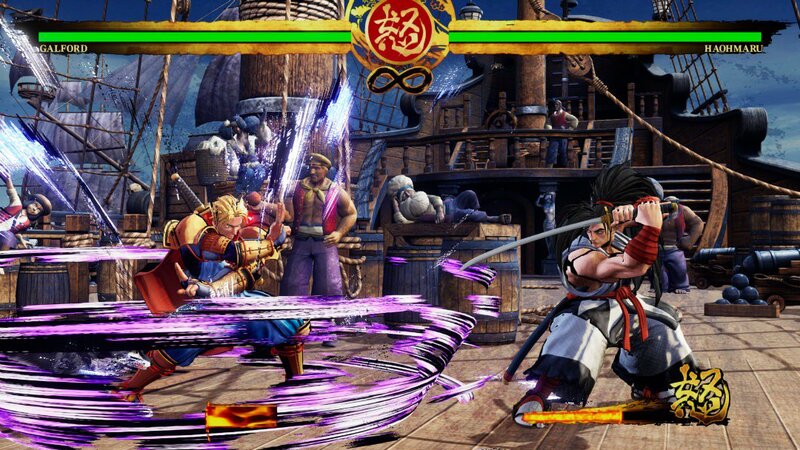 The initial roster of 16 characters will include 13 veterans and 3 newcomers. 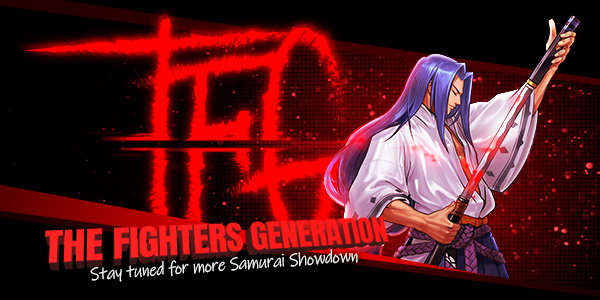 Additional fighters will be added to the game via DLC character packs. 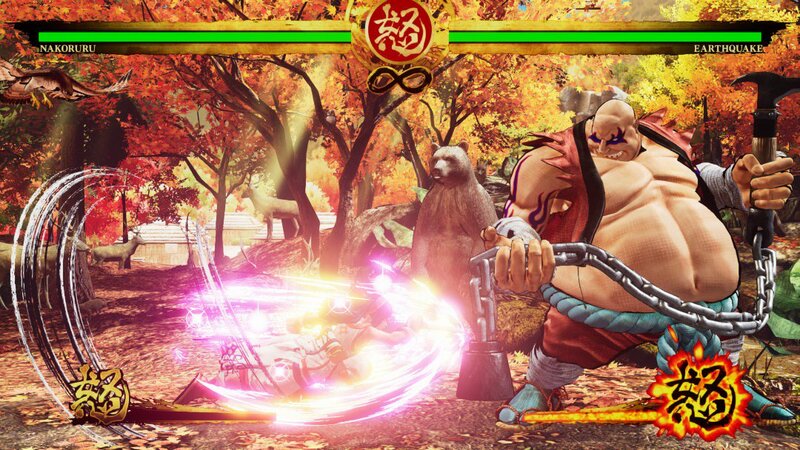 Confirmed modes include: Battle, Online, Story, Dojo (featuring a new Ghost AI system), Practice, Database & Gallery.